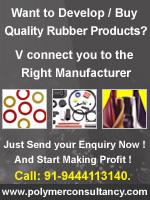 India Rubber Directory : Rubber Bands - Mankara Harjan Vanitha Indl. Co-op Society Ltd.
Company Name : Mankara Harjan Vanitha Indl. Co-op Society Ltd.